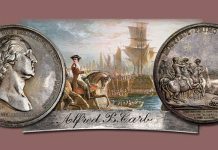 The broad silver coin known everywhere today as the Maria Theresa taler is familiar to many numismatists in the United States and the world over. 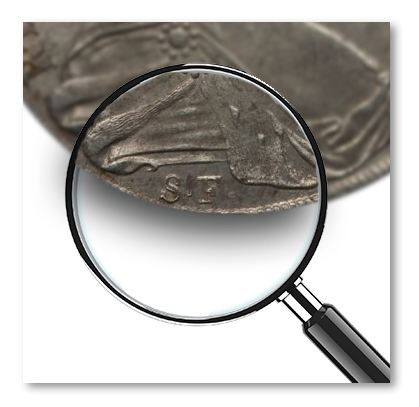 However, fewer collectors have ever paused to give the coin the really close examination it deserves, or delved into its colorful two-century history and the life of the woman it portrays. The obverse bears a majestic draped bust of a handsome woman of mature years facing right, wearing a widow’s veil and small diadem with an ermine shawl draped over her shoulders. The initials S.F. below identify Günzburg Mint officials Josef Faby and Tobias Johann Schöbel. The Latin legends are a very condensed version of the monarch’s full titles: M. THERESIA. D.G. R. IMP. HU. BO. REG., Maria Theresa by the Grace of God Empress and Queen of Hungary and Bohemia. The reverse continues with ARCHID. AVST. DUX. BURG. CO. TYR. 1780 X. Archduchess of Austria, Duchess of Burgau, Countess of Tyrol. What appears to be an “X” is actually a tiny Cross of Burgundy, the distinctive emblem of what was then the Austrian Netherlands, today’s Belgium. The edge bears high relief arabesques and the Latin motto IUSTITIA ET CLEMENTIA, Justice and Mercy. Her full titles were more extensive: Roman Empress; Queen of Germany, Hungary, Bohemia, Dalmatia, Croatia, Slavonia etc. ; Archduchess of Austria; Duchess of Burgundy, Upper and Lower Silesia, Brabant, Milan, Steyrmark, Carniola, Crain, Mantua, Parma and Piacenza, Limburg, Luxemburg, Gelders, Württemberg; Margravine of Moravia, Burgau, Upper and Lower Lausnitz; Princess of Swabia and Transylvania; Princely Countess of Habsburg, Flanders, Tyrol, Kyburg, Görz, Gradisca and Artois; Landgravine in Alsace; Countess of Namur; Lady of the Wendish March, Portenau, Salins and Mecheln; Duchess of Lorraine and Bar; Grand Duchess of Tuscany etc. The realms Maria Theresa inherited upon the death of her father Emperor Charles VI in 1740 were assembled in centuries of gradual expansion by the House of Habsburg, achieved less by war than by advantageous marriages. Hungary’s King Matthias Corvinus described this method in the Latin phrase Bella gerant alii. Tu, Felix Austria nube (“Others wage war. You, Happy Austria, marry”). Habsburg Archduke Frederick III (1415-1493) loved complex imagery and the motto AEIOU, which could be spelled out in Latin as Austria est imperare orbi universo, Austria is to rule the entire world; or in German Alles Erdreich ist Österreich untertan, All the world will Austria subject. Maria Theresa was born May 13, 1717, daughter of Emperor Charles VI (reigned 1711-1740) and his spouse Elisabeth Christina of Brunswick-Wolfenbüttel who was renowned for her statuesque beauty. The tragedy of Charles’ reign was that no male child of this union survived infancy and the succession in the Erblände, Hereditary Habsburg lands, devolved onto his daughter. By all accounts, she grew up in a loving family, a girl of lively intelligence who inherited a share of her mother’s legendary beauty. Education for girls, however, was not a major priority, and the emperor’s continuing obsession over a male heir blinded him to the fact that Maria Theresa would one day succeed him. She therefore received no education in statecraft, European history or government except in a strictly Habsburg family sense. Her family had monopolized the crown of the Holy Roman Empire for centuries, but the Salic Law against female succession barred her from becoming empress, though she received the title of Empress Consort when her husband Francis of Lorraine was elected to the imperial throne in 1745. Her life and reign were long and filled with incessant warfare that saw both victories and staggering defeats that set the course of European history for next 200 years. The seeds of many of these crises she would face had been sown by Leopold I (1657-1705), whose wars with the Ottoman Turks were highlighted by their siege of Vienna in 1683, followed by Habsburg conquests in Hungary and Transylvania. 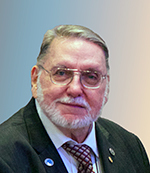 Mr. Alexander will be discussing the changes in the coin’s design over the years in Part II. Joe s repeats a very commonly held myth. That the coin has been produced in exactly the same form since 1780. 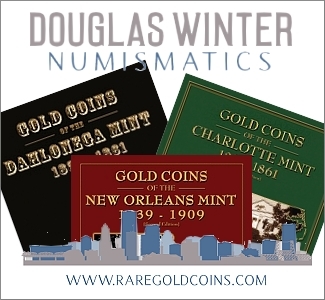 With a little thought an experienced collector will realise that with the changes in minting technology it is impossible to not have differences. 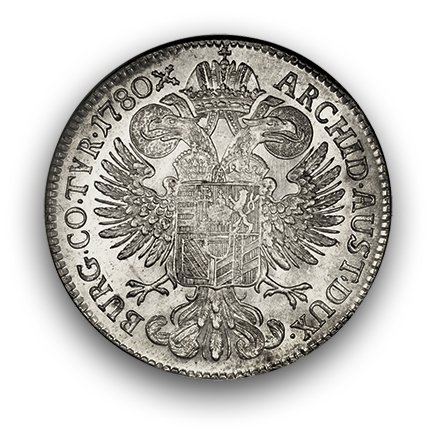 There are over 90 varieties of this coin although most are only worth bullion value some, particularly the original 1780 strikes can demand (and get) prices in excess of US$1000.00. Where in South Africa can I get this coin valued? I have this 1780 coin. 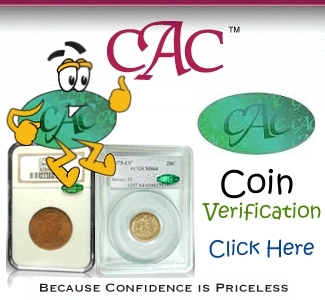 Do you mean you want to get the coin appraised (how much is it worth) or certified (graded by a third party and most likely put in a plastic holder)? Either way will require a little research on your part. A reputable coin dealer will let you know how much they will pay for the coin, and you may want to talk to more than one. If you want to see what it is selling for, perhaps eBay is the easiest place to look for a general idea. 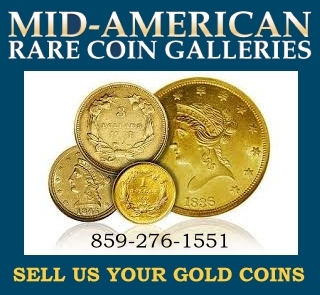 Small-time antique dealers may or may not have numismatic expertise, and larger antique dealers who have a numismatist on staff or on call may or may not be a good place to take one coin. You will have to talk to dealers or appraisers in your area in person or over the phone. I HAVE ONE 1780BURG COTYR. ARCHID.AVST.DUX.